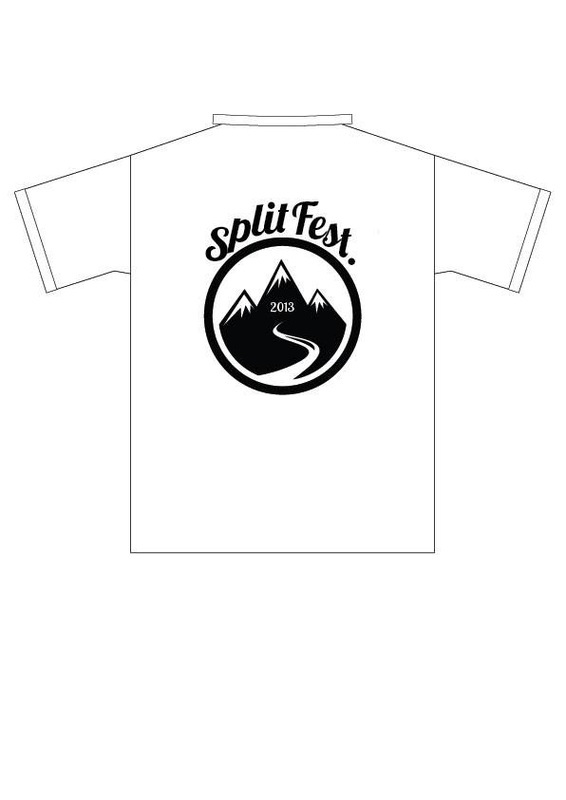 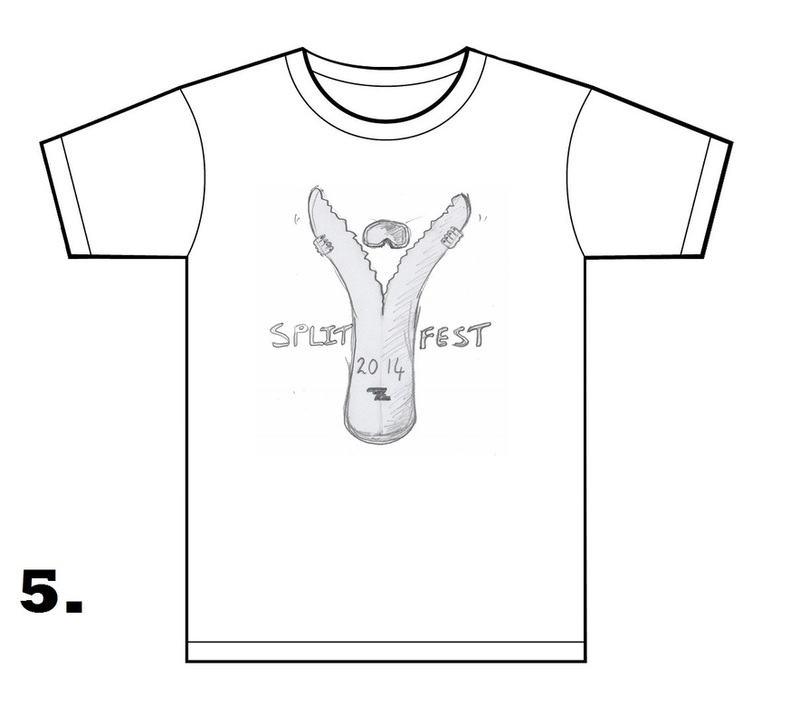 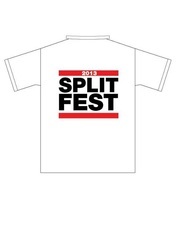 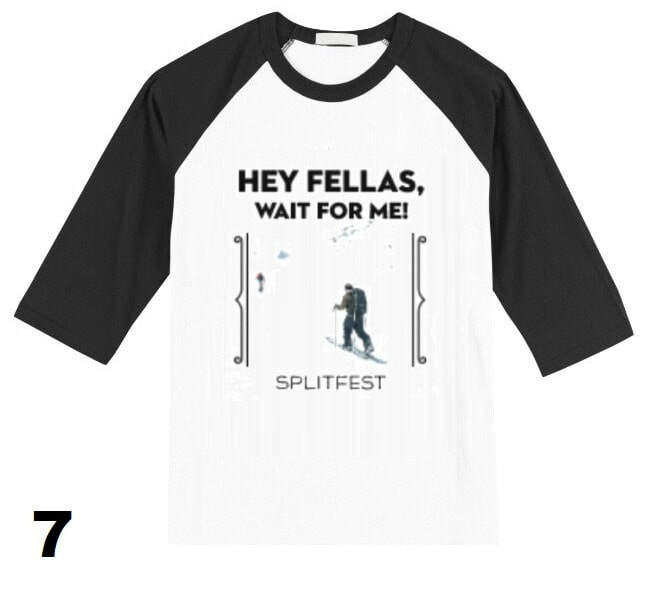 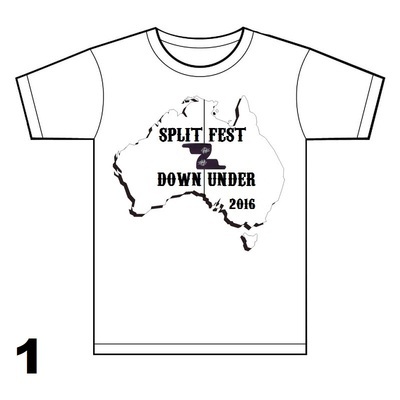 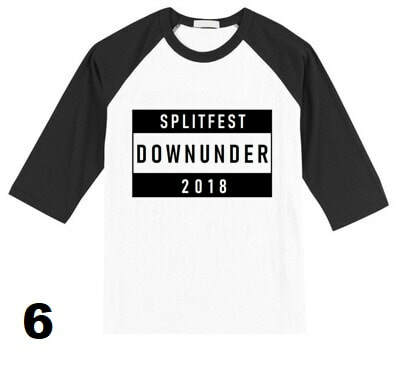 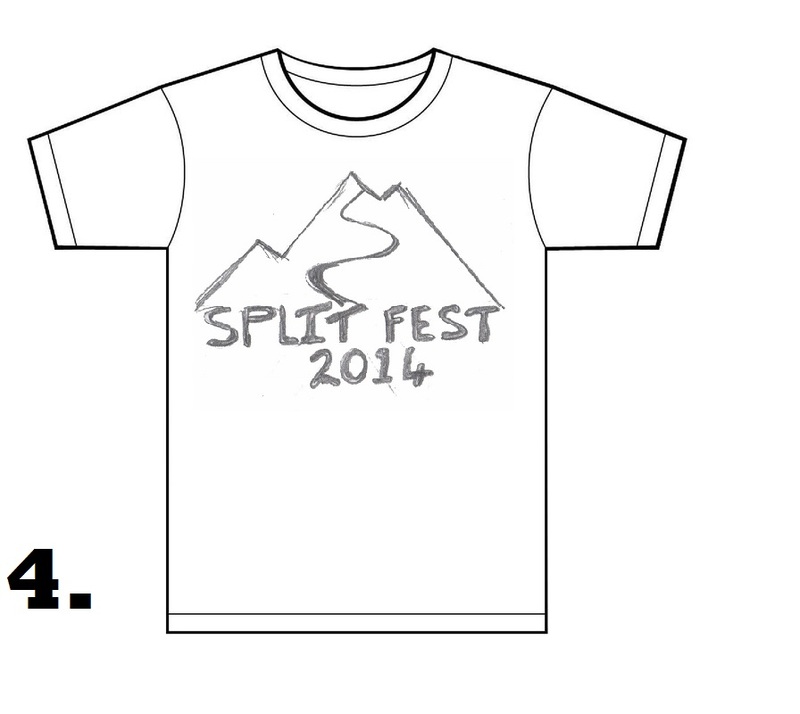 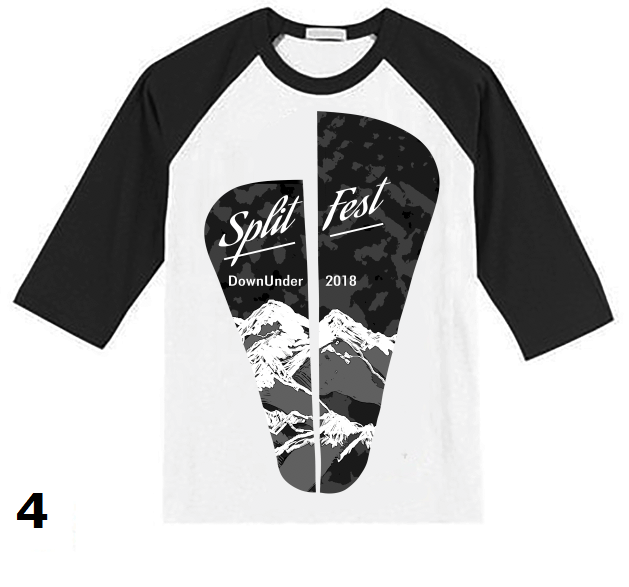 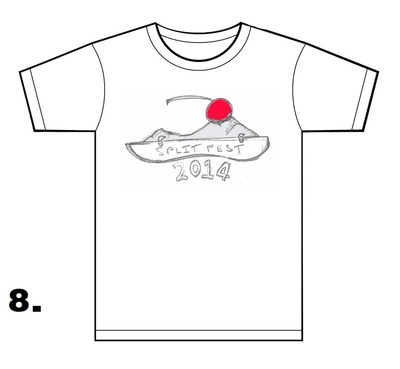 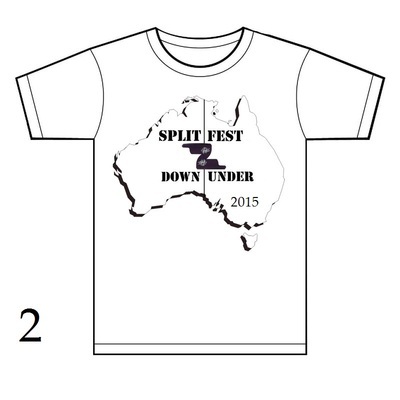 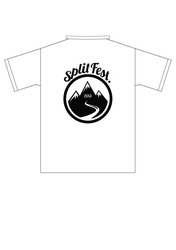 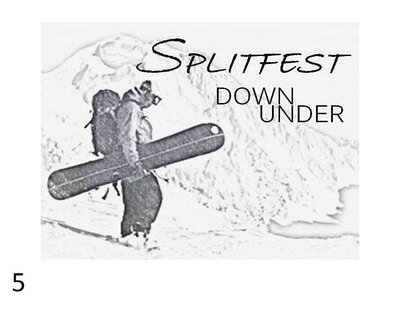 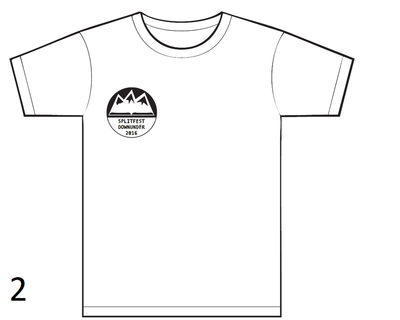 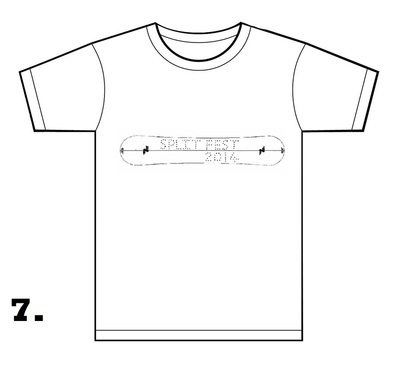 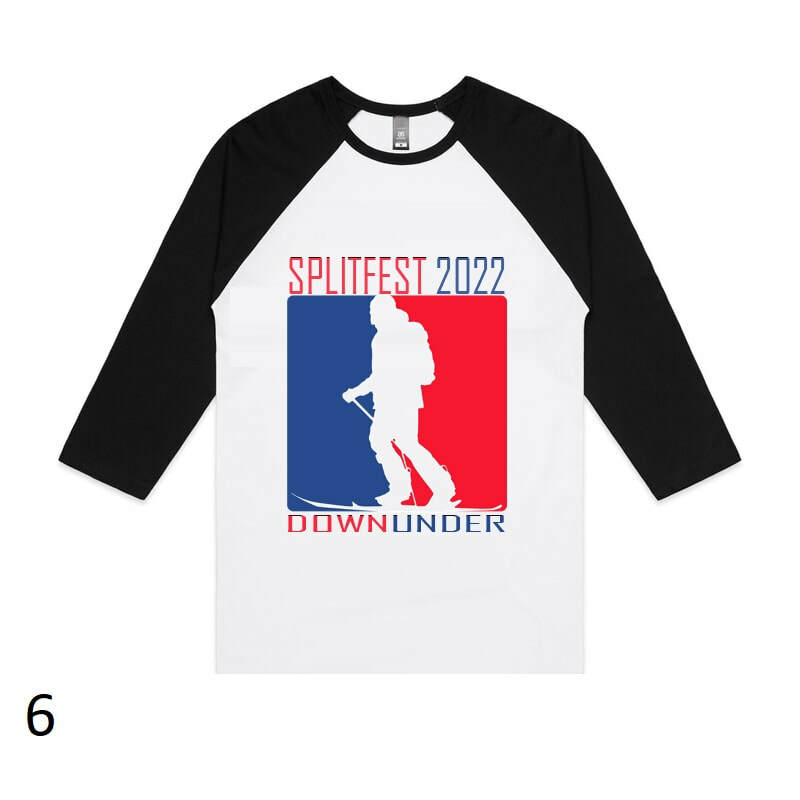 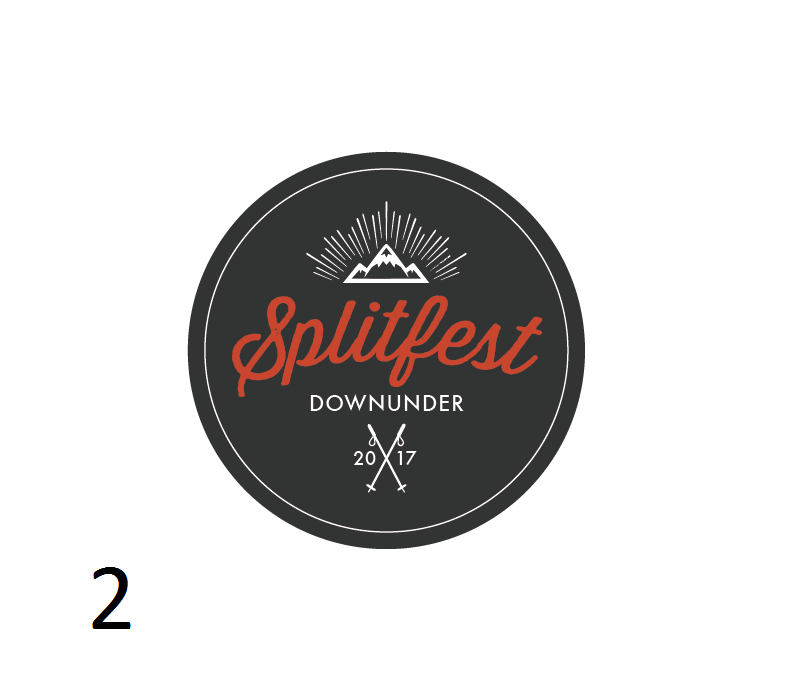 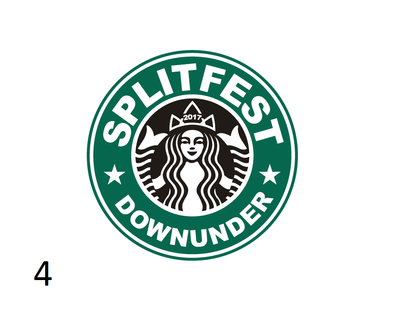 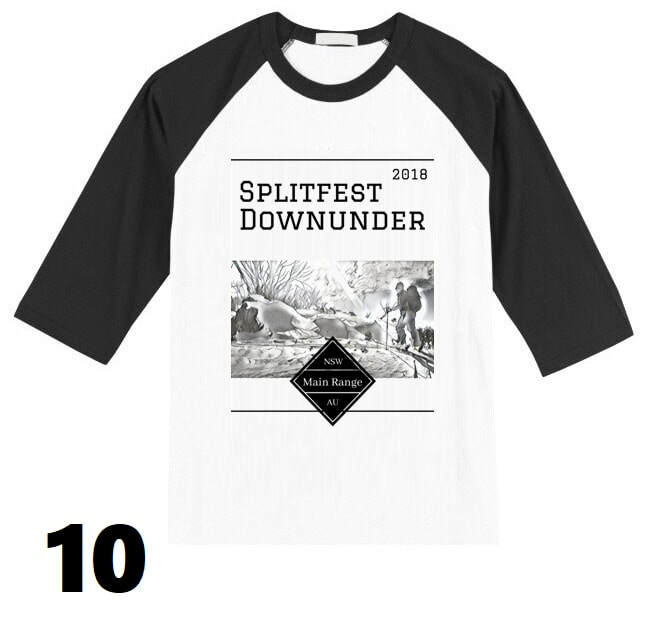 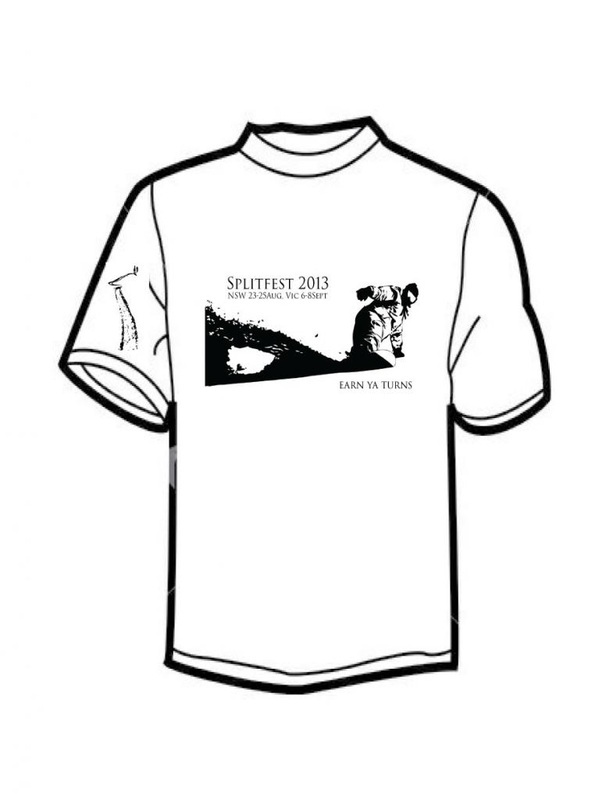 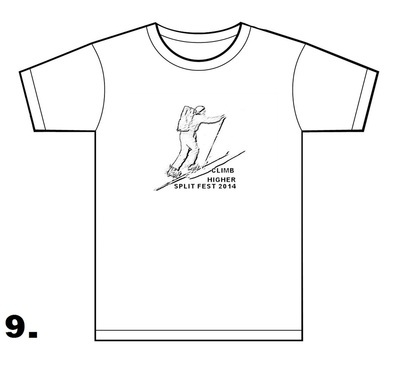 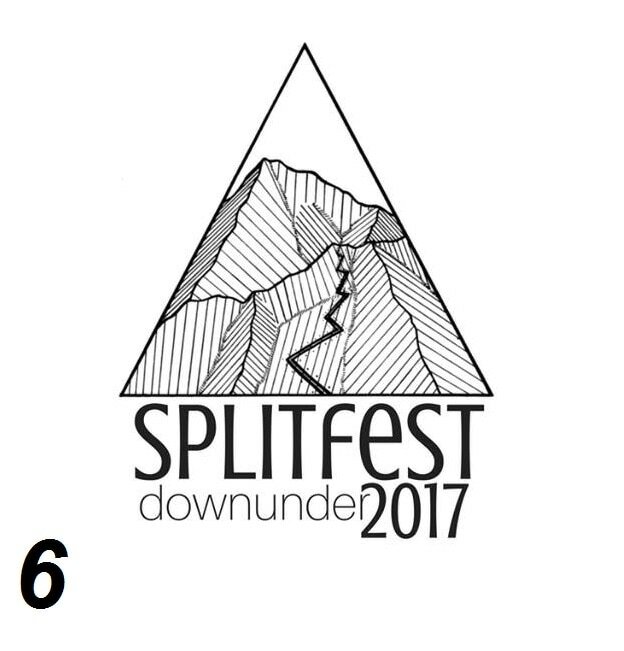 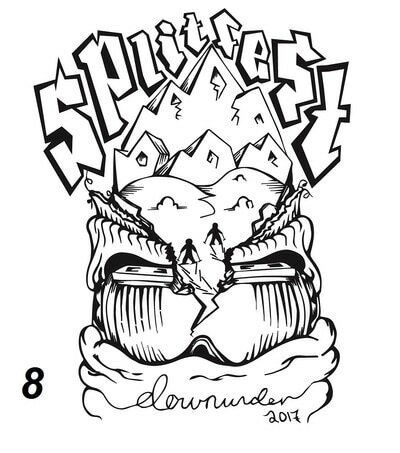 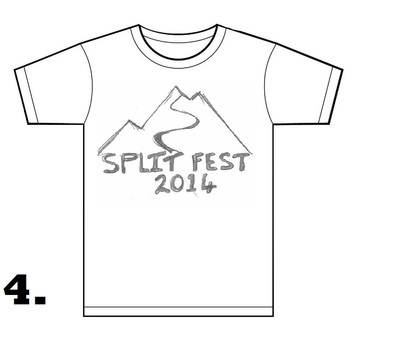 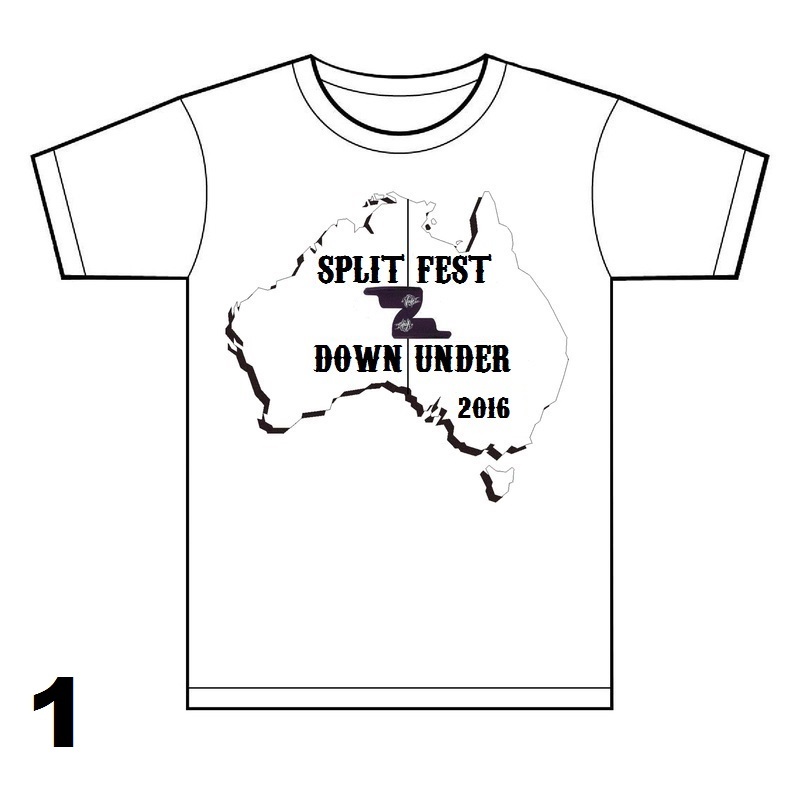 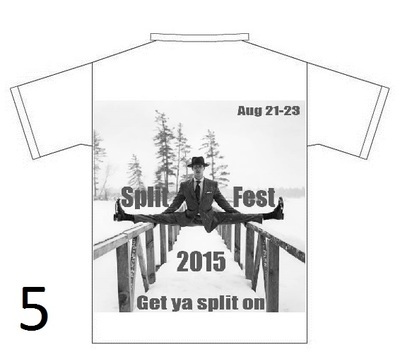 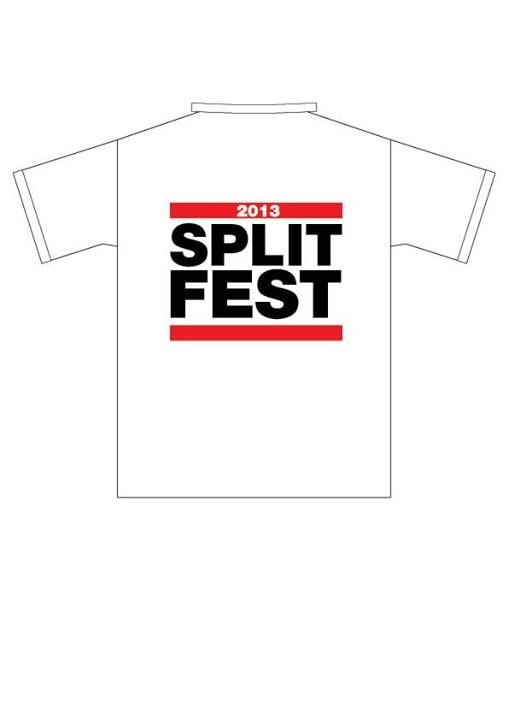 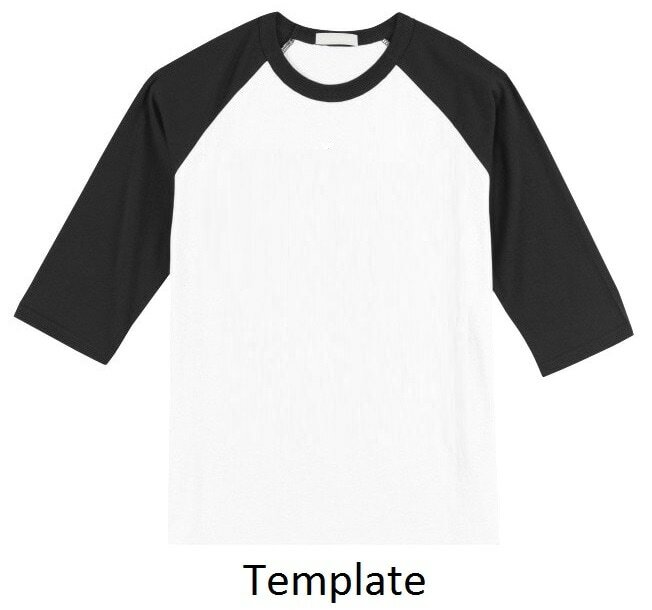 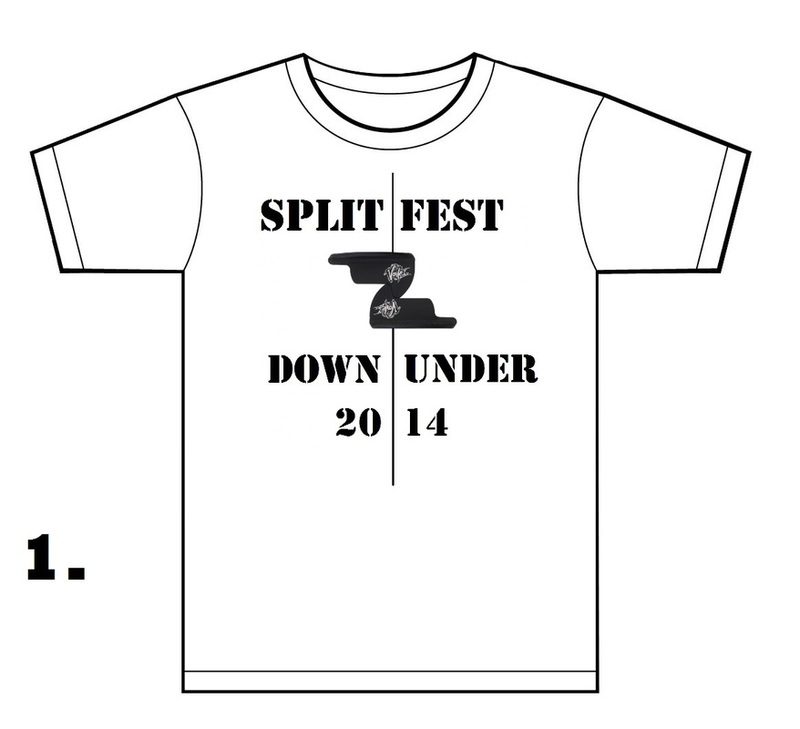 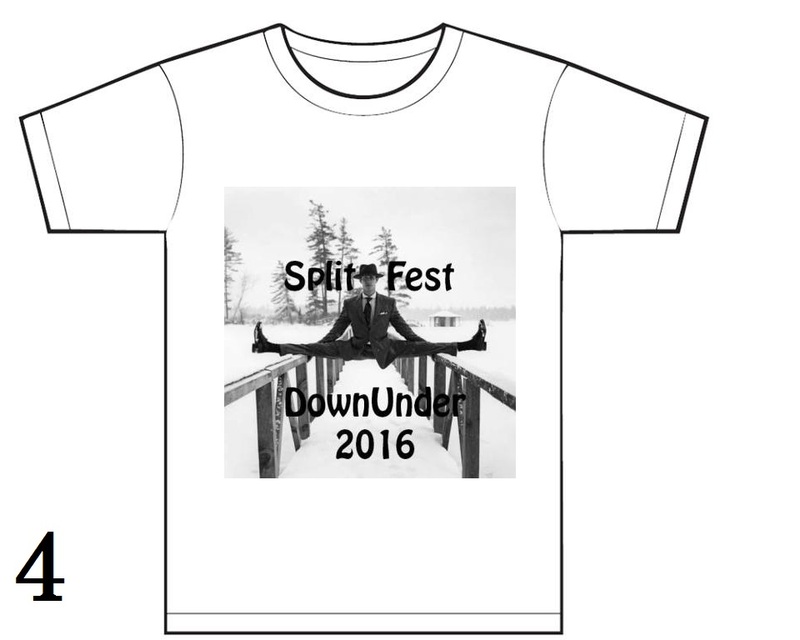 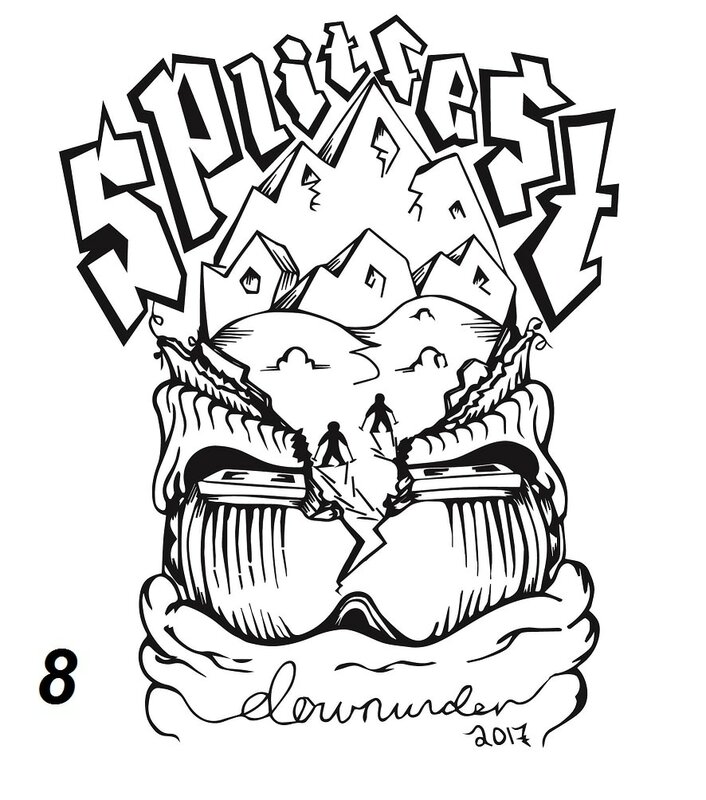 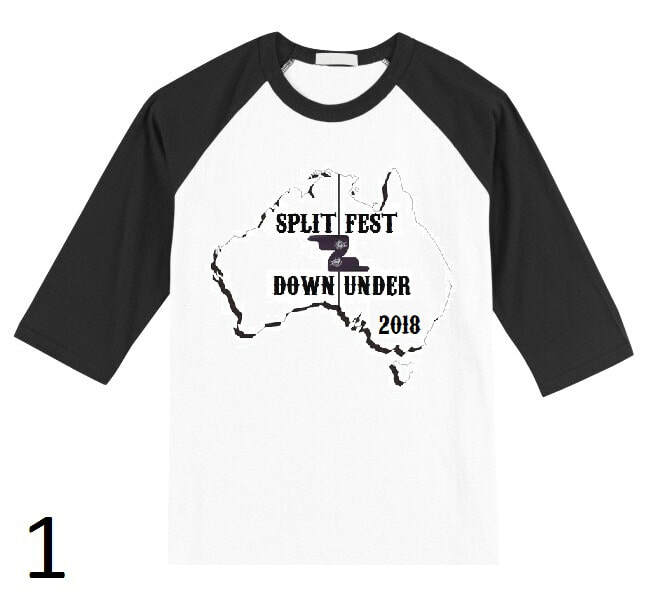 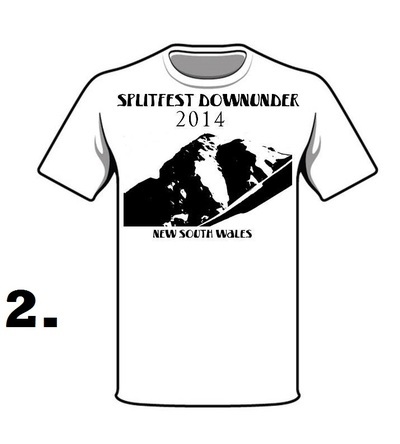 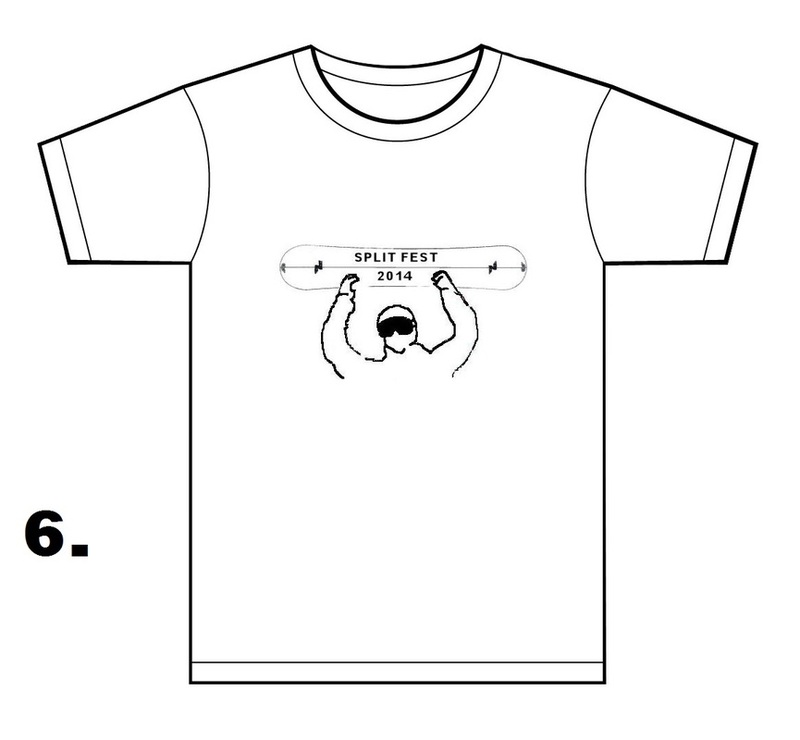 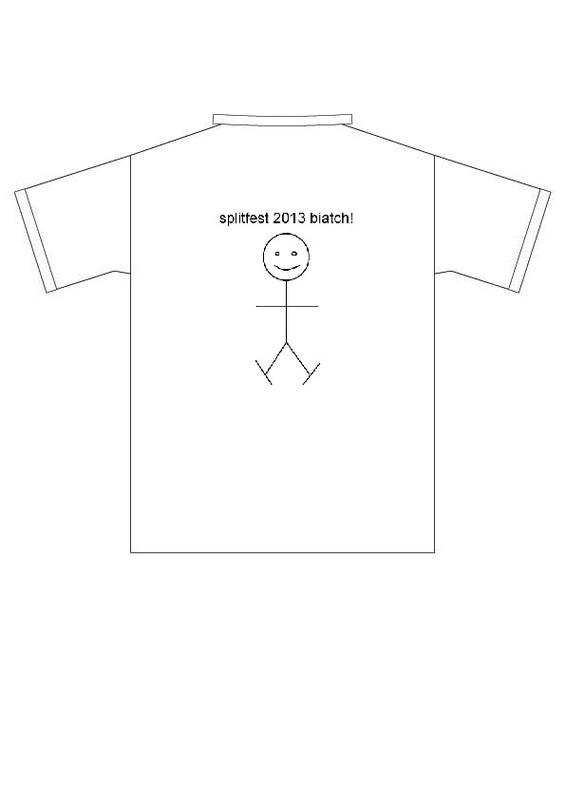 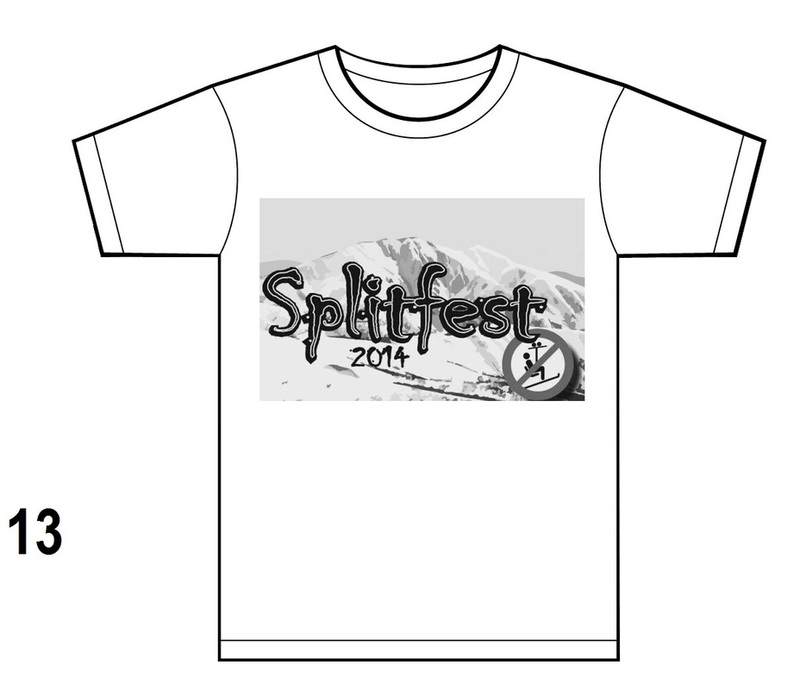 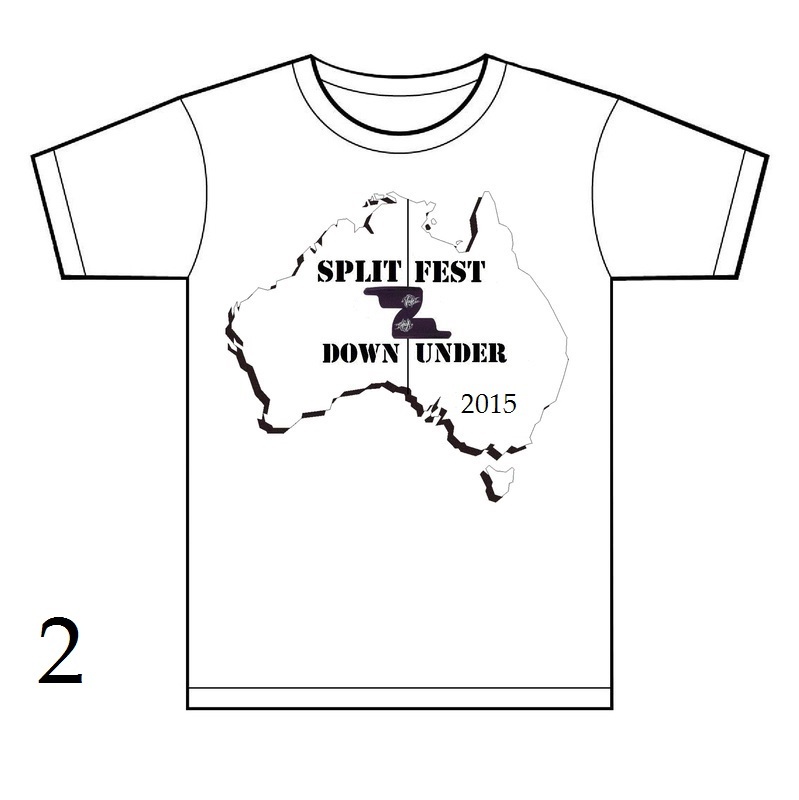 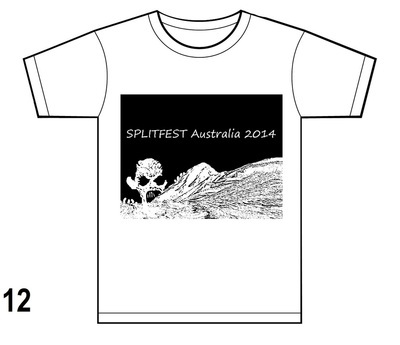 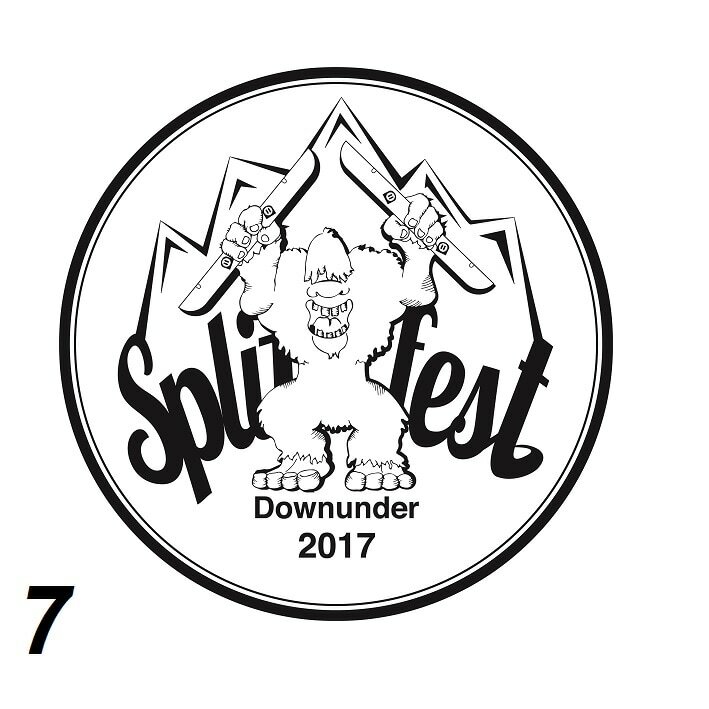 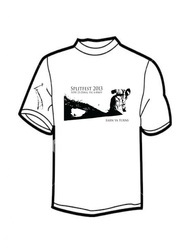 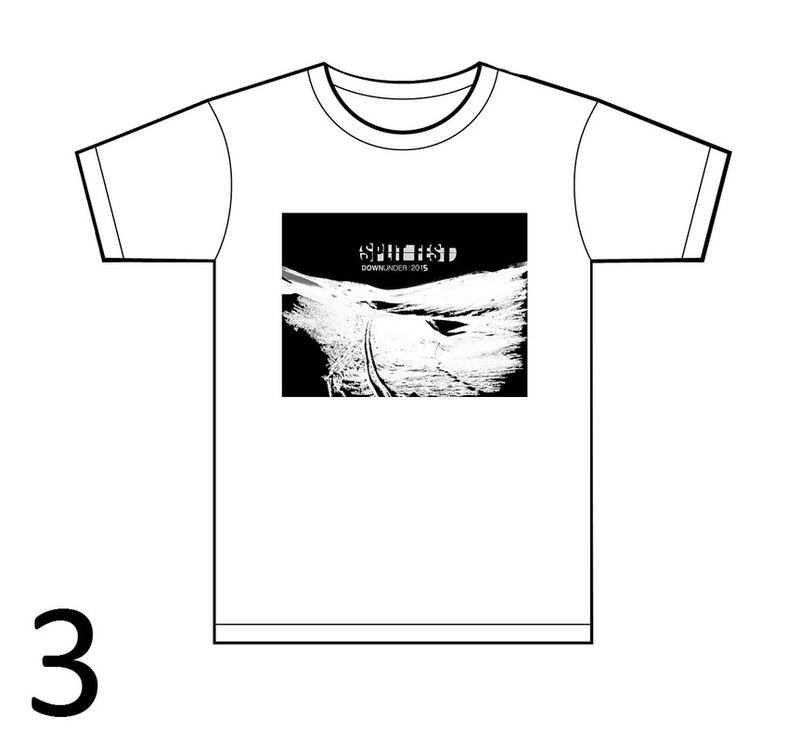 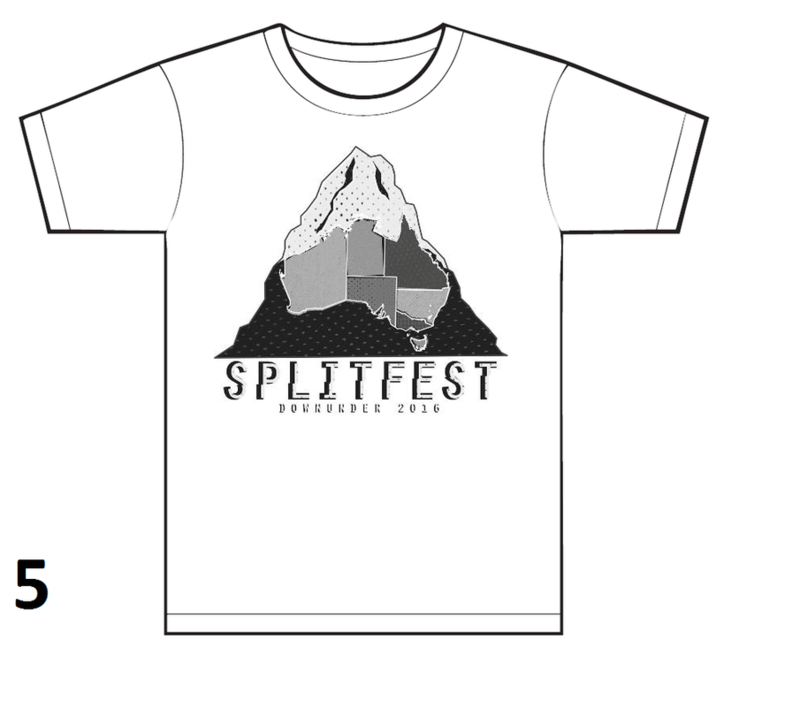 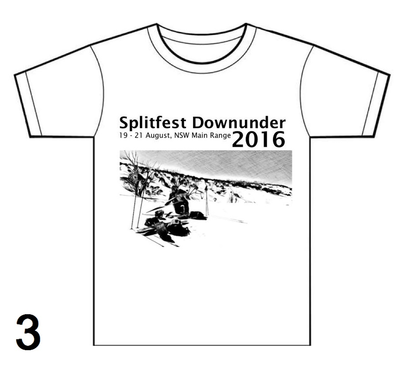 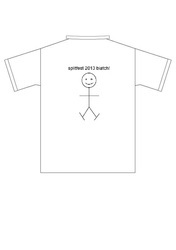 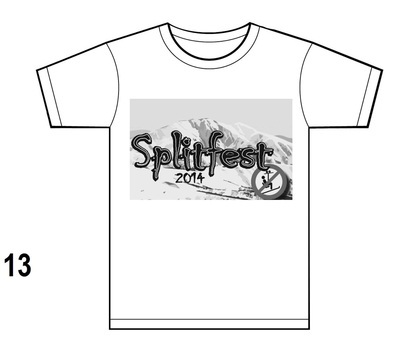 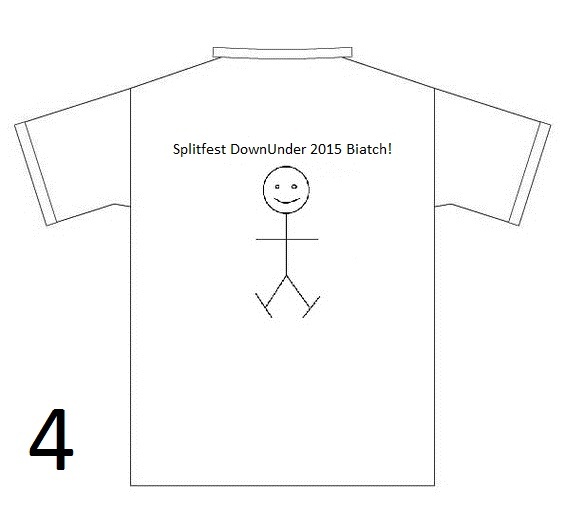 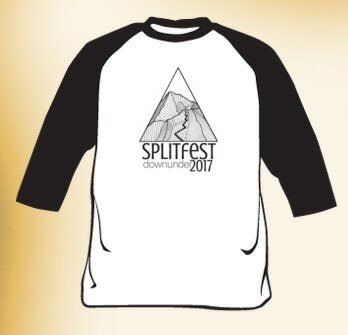 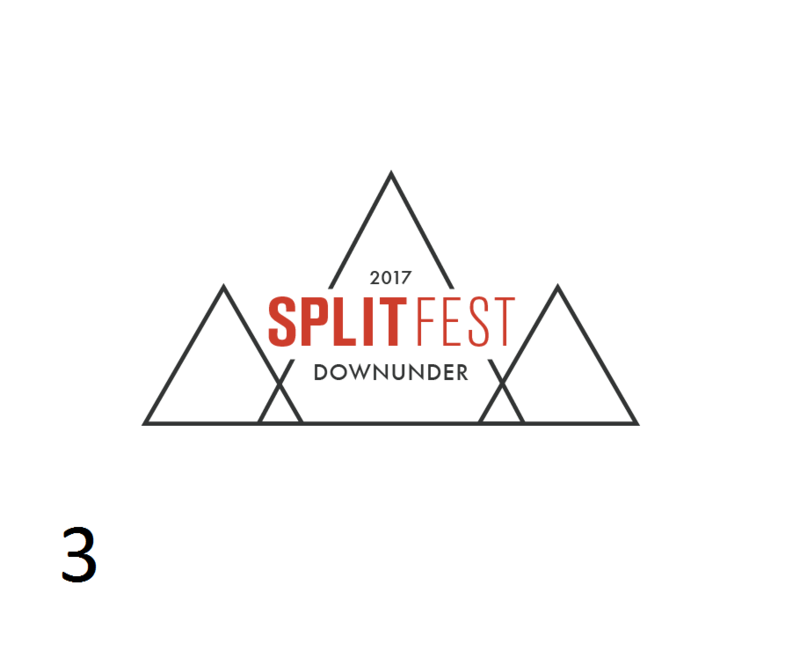 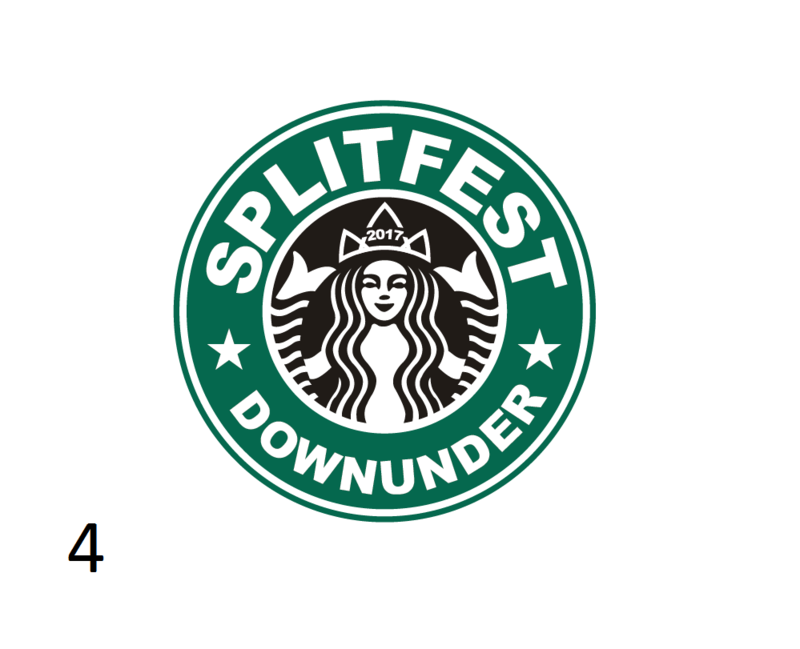 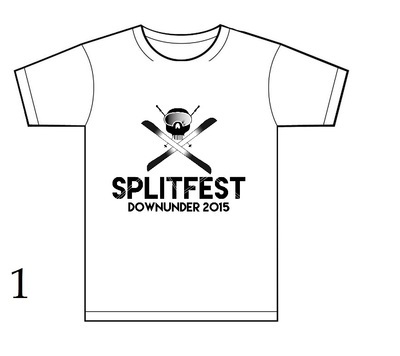 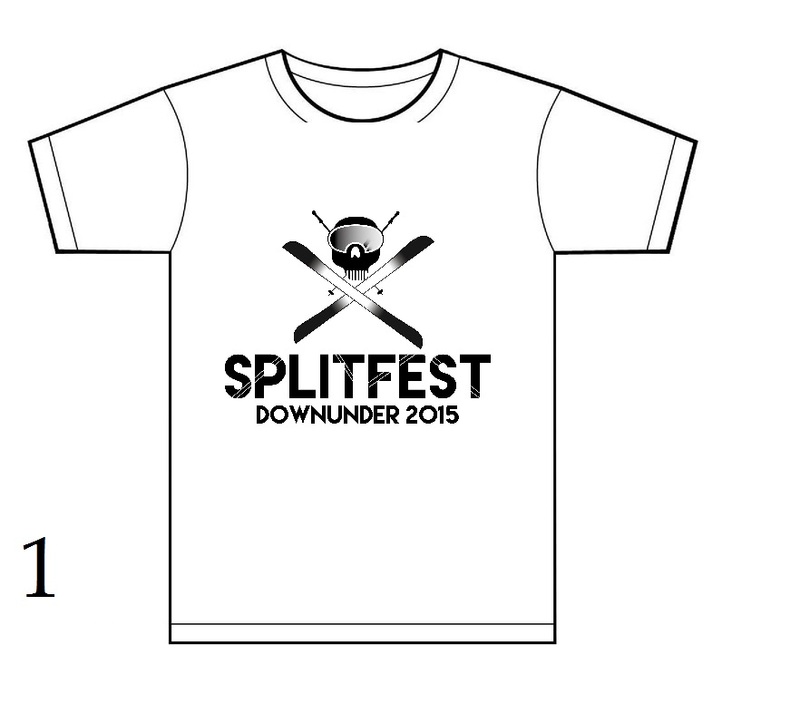 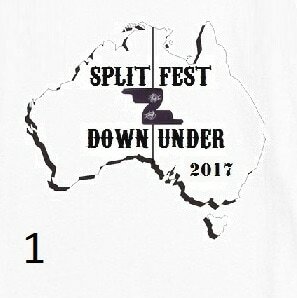 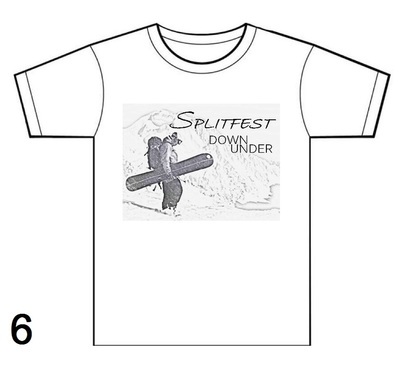 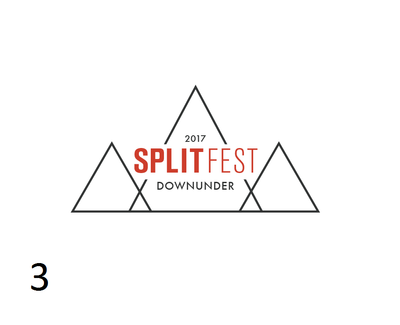 We are again doing the Splitfest T-Shirts in 2018. the T-Shirts will be double sided and have the logo "voted most popular" on the front. 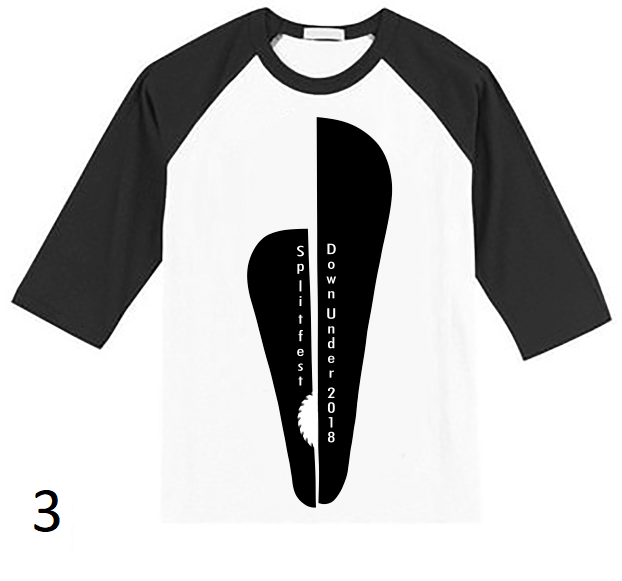 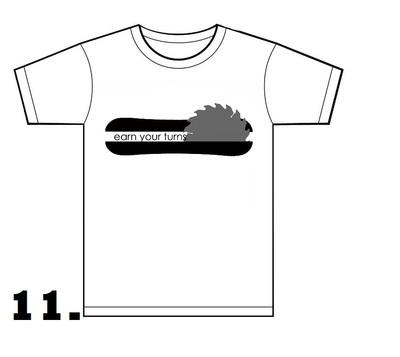 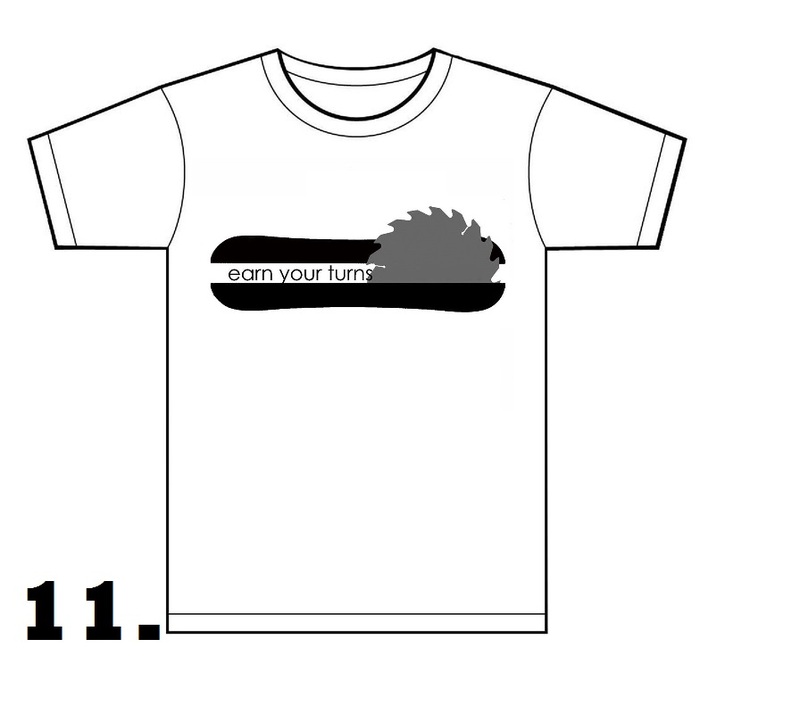 The rear will have the sponsors. 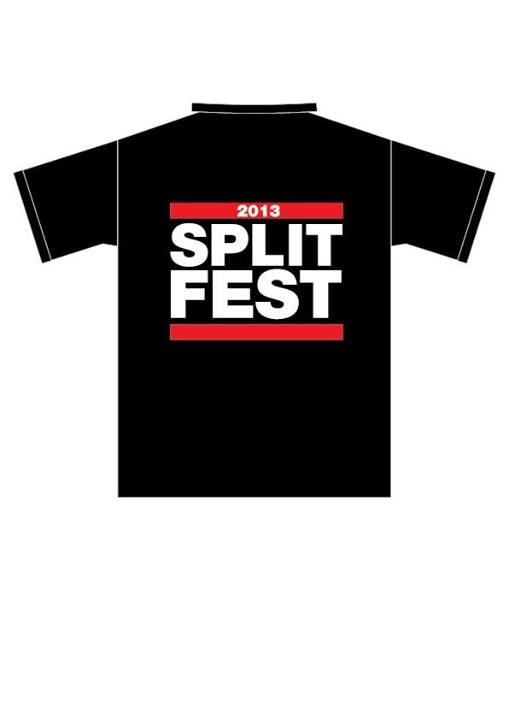 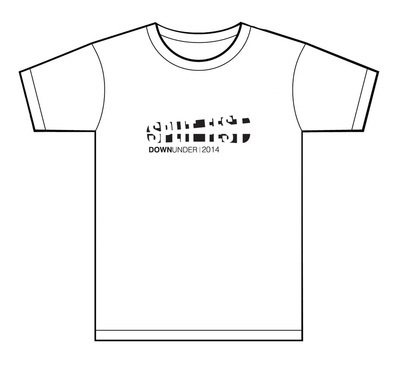 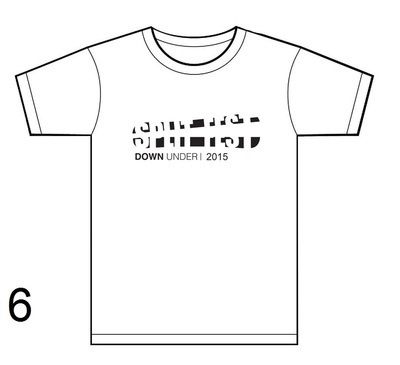 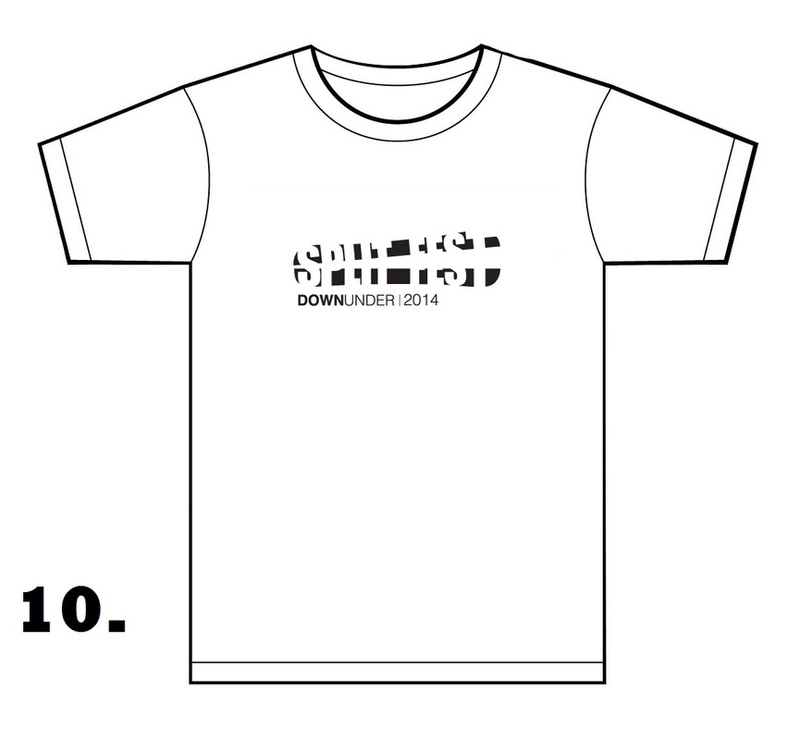 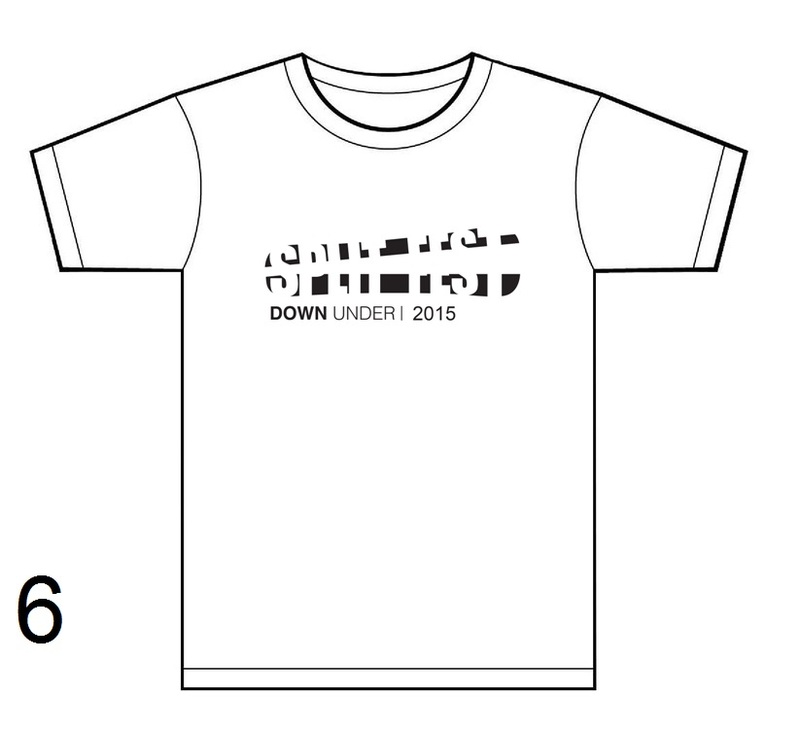 Shirts are pick up on the Friday night only!